"Free 1000 gamerscore you say?" About a year ago achievement hunters rejoiced as they were given a free 1000 Gamerscore for "playing" NBA 2K17 the Prelude. 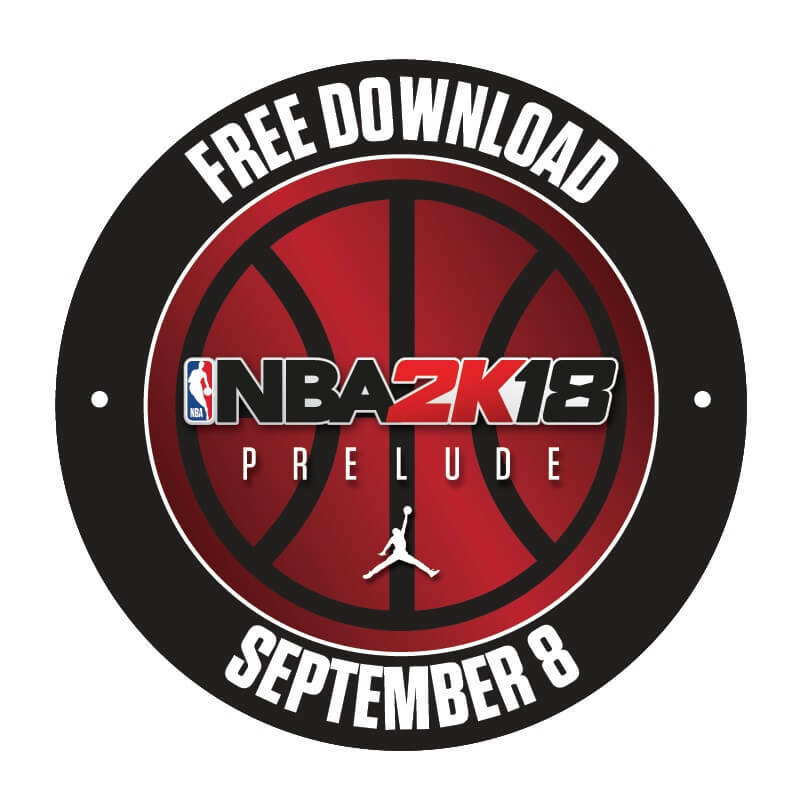 Today we got a sweet from NBA 2K18 which has confirmed NBA 2K18 the Prelude will also be another free download. There's not really much to say about this but on September 9th you can download your free game and get all the Gamerscore your little heart desires!